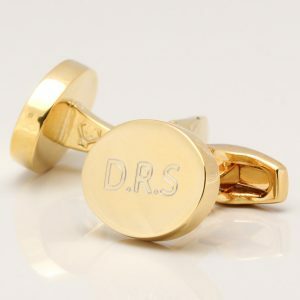 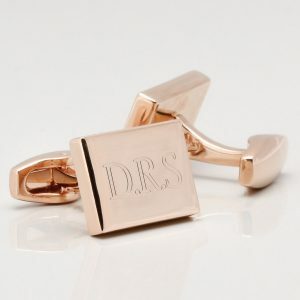 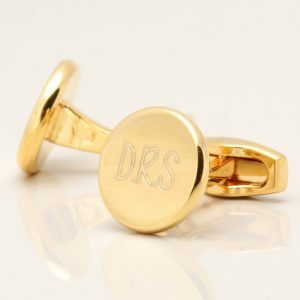 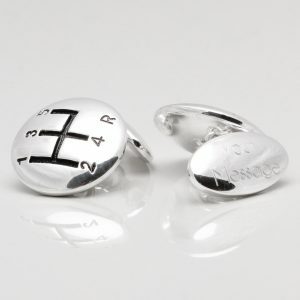 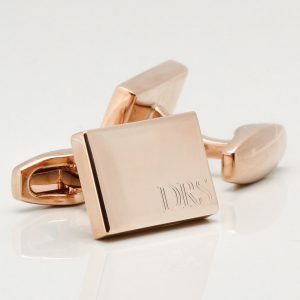 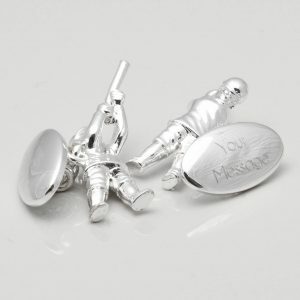 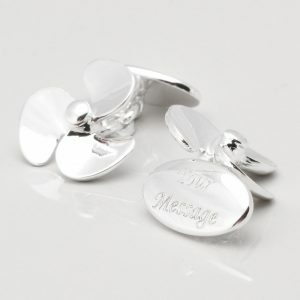 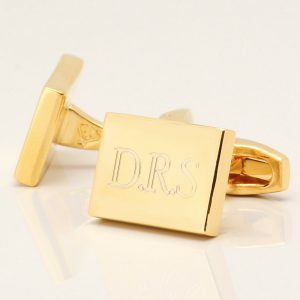 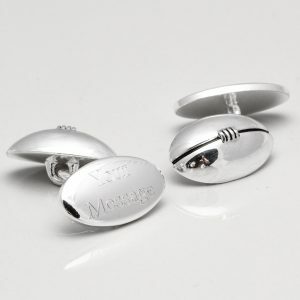 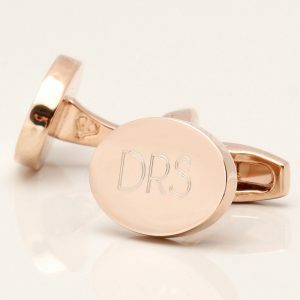 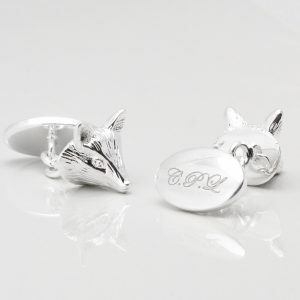 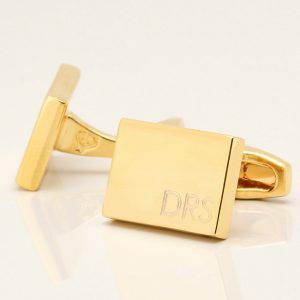 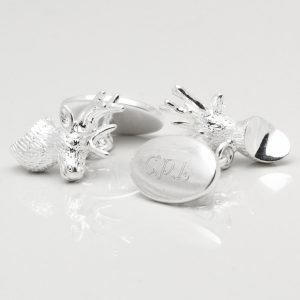 We only use diamond tipped equipment to ensure the best possible finish on our engraved cufflinks. 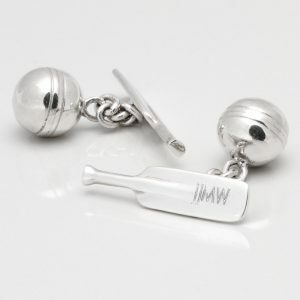 The diamond tip creates a deep impression into the products. 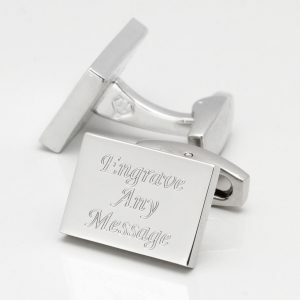 This enables the engraving to retain its definition indefinitely. 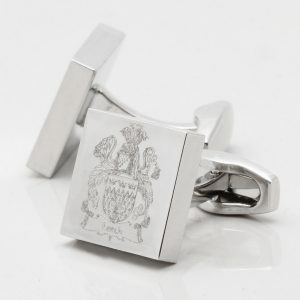 We engrave in house and we have a high quality control process before dispatch. 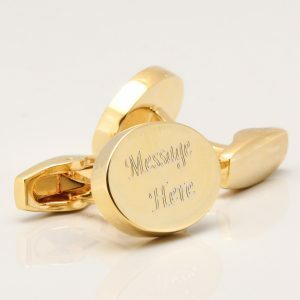 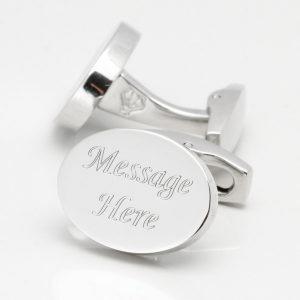 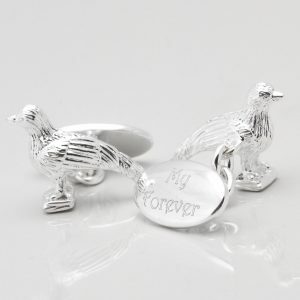 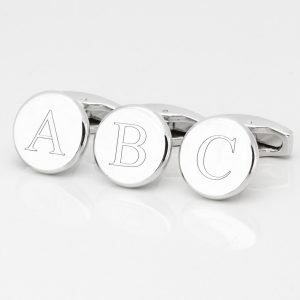 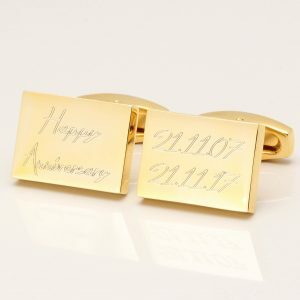 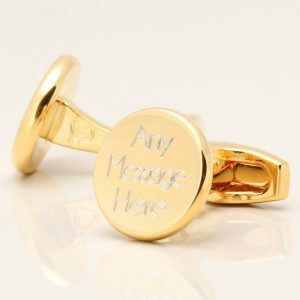 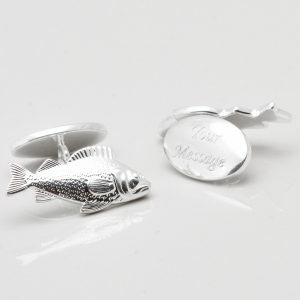 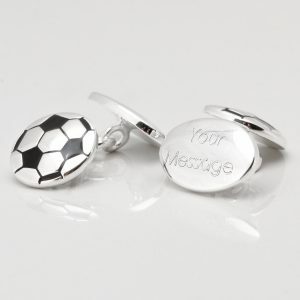 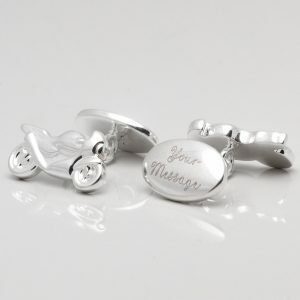 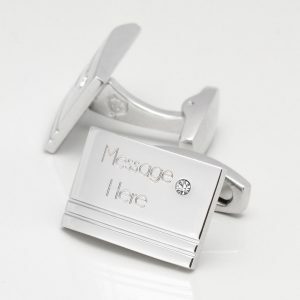 We offer an array of designs and we can engrave any message.